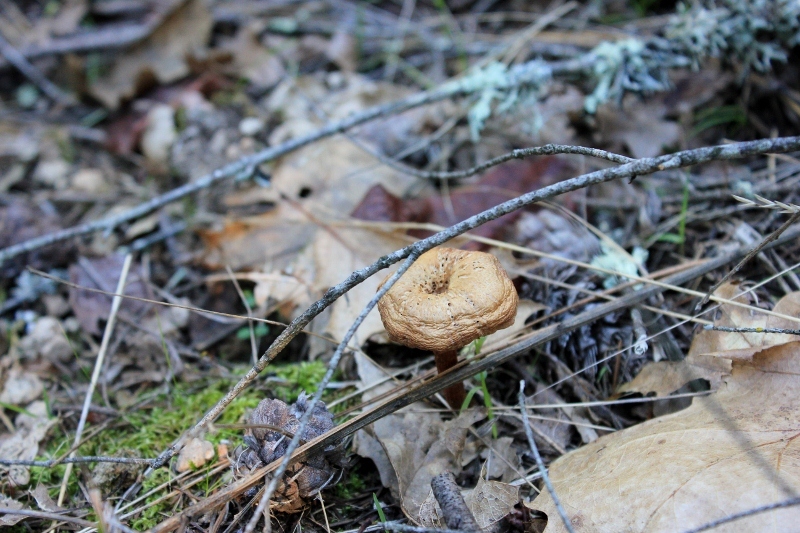 Mushroom hunting is the one type of hunting that is on my bucket list. 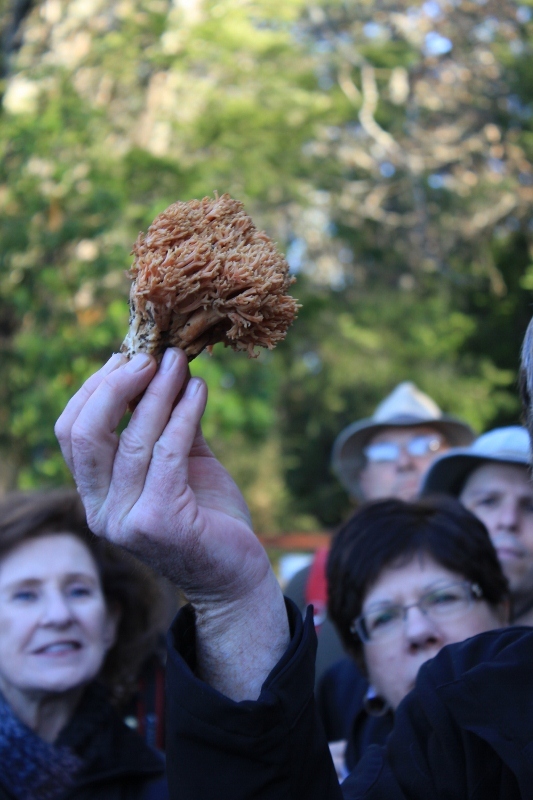 So, when a foraging excursion was offered through the Napa Truffle Festival I immediately signed up for a memorable fungi adventure. We woke in the wee hours of the morning and drove to the town of Angwin in Northern California, a few miles East of St. Helena. The instructions said to meet at the discreet “dirt parking lot where the road doglegs sharply to the right”. This mushroom hunting site must be on the deep down low. 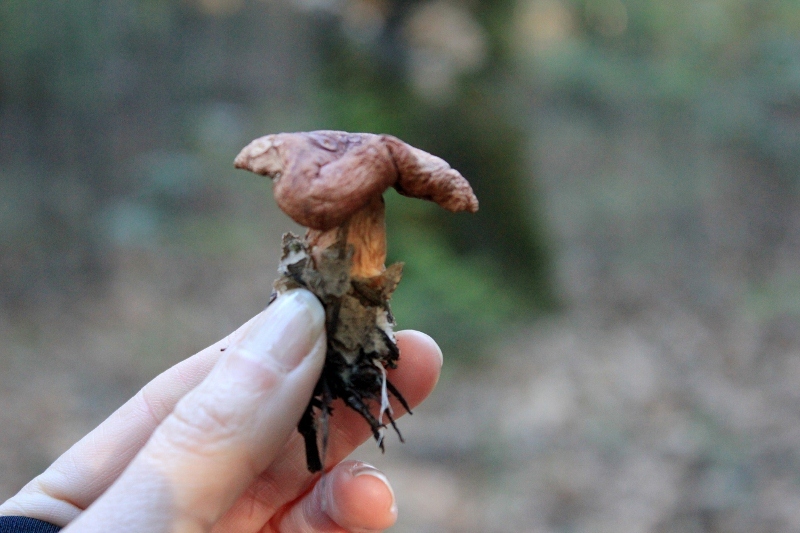 With the Wild Mushroom Hunting lesson complete, the guides let us on the loose to forage through the Northern California forest. Fun! I really wanted to participate in the truffle festival in some way but had too many things going on these last couple of weeks. 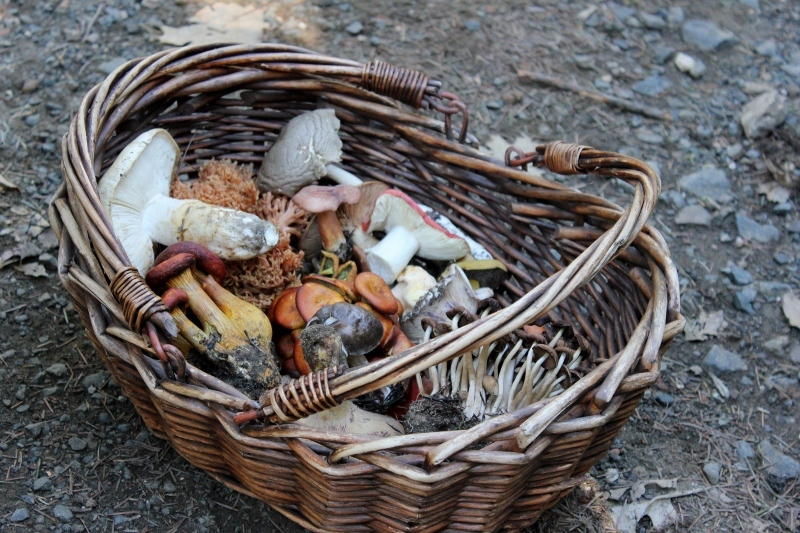 I have never gone mushroom hunting but it is very popular in the Czech Republic, and when I lived there, I always heard people talk about it. Seems like a nice way to spend some quality time outdoors. 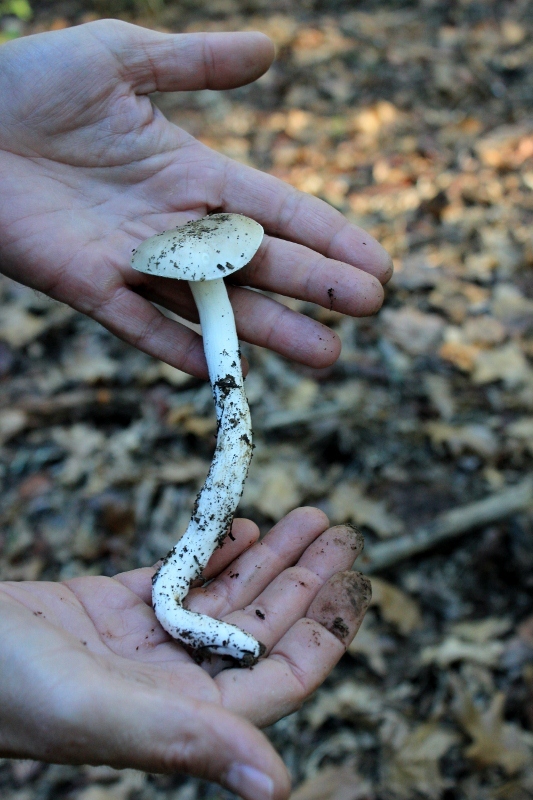 The Mushroom Hunting event was the only thing I participated in this year, but it made we want to attend a lot more of the events next year! How funny! I didn't know you could do something like that!sounds like fun 🙂 I would have kept them out too, in stead of cooking them. I like mushrooms but have you read my post about eating black truffles…you would appreciate with your "foodie" background. I also think its so sweet that your husband does so much of you list items with you! I want to read your truffle post! I’ll have to head over to your site and check it out. Though he will NOT do anything related to dancing. He hates it! This sounds like so much fun! I've thought about doing this before, and then forgot about it. I didn't realize there were oranized groups. Makes sense, though. I'm going to have to remember this. I had a blast! 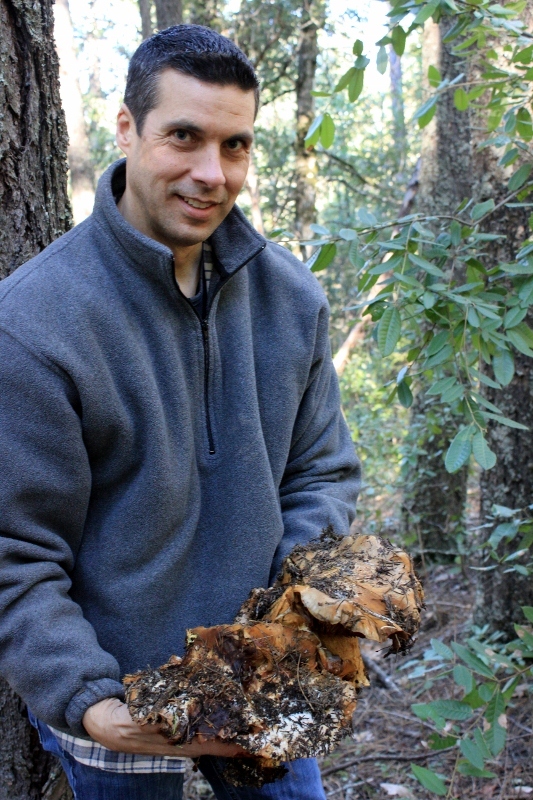 Though, I would also love to go mushroom hunting in Italy specifically for truffles. 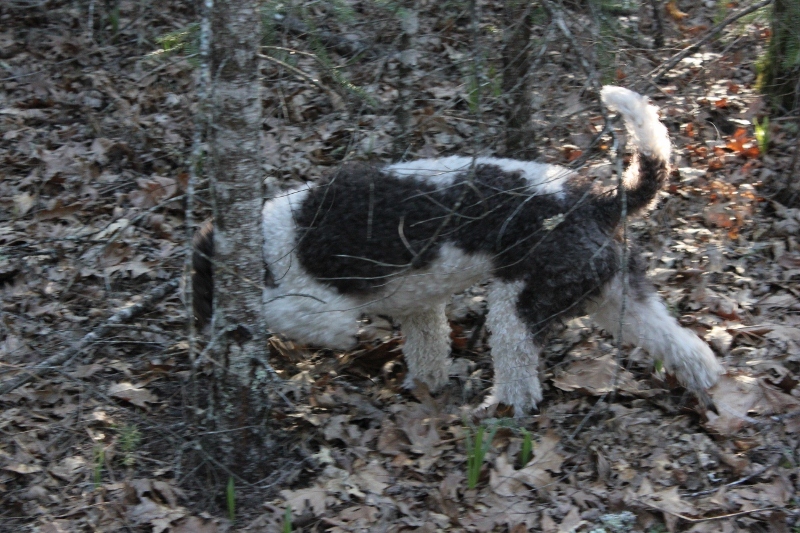 oh, I forgot to write something….I think Z started crying…anyhow-here's my post on truffles! I'm probably one of the few who feel this way. Wow! Love it! 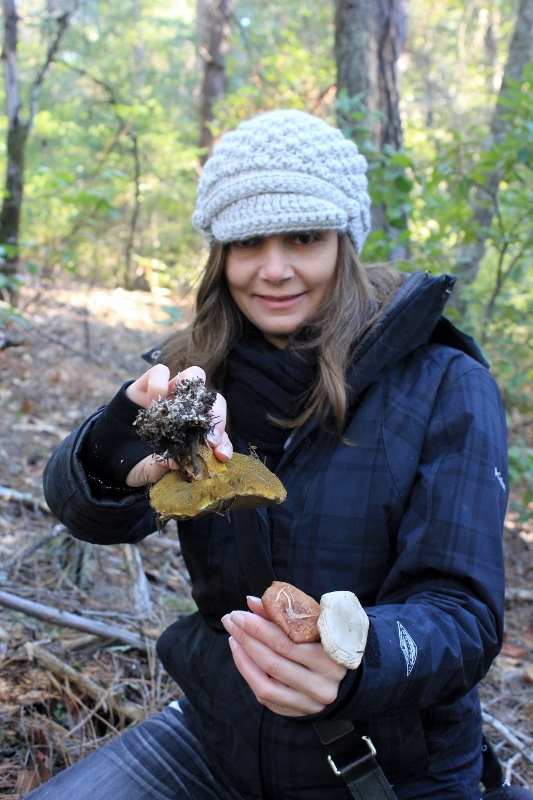 Mushroom hunting -traditional family fun every autumn in Russia, so I get use to it when I was a child. For cooking – fried mushrooms, mushroom stew, salted mushrooms, pickled mushrooms, mushroom soup…. YUMM!!! (But I cant say that basket is full….) I surprised, I see some mushrooms very similar with ones which growing in Russia and some bit different. 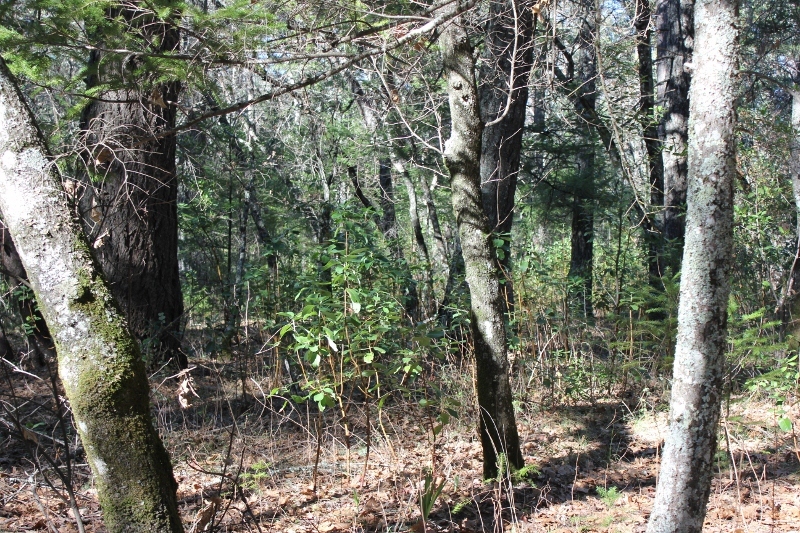 I wish I can go to the mushroom hunting too! In Russia it calls “Silent hunting!” and VERY popular! 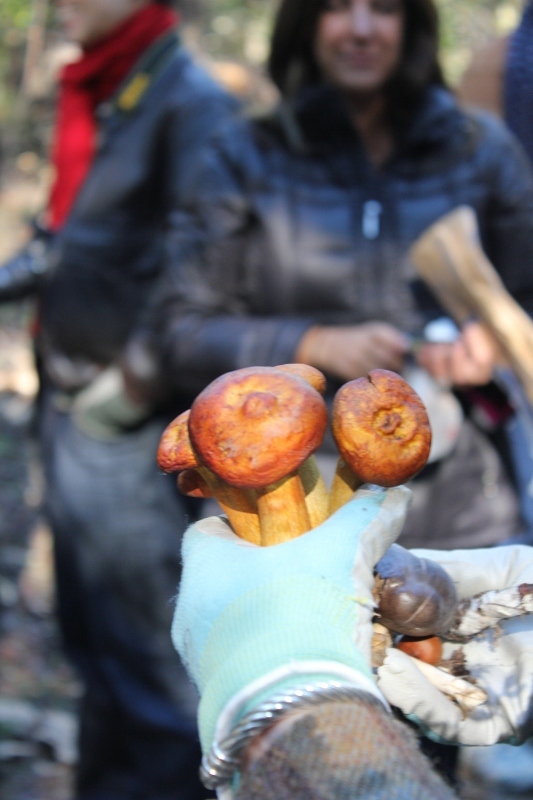 I didn’t realize that they had mushroom hunting in Russia. But, if I ever come for a visit I will need to try it. I LOVE mushrooms! I have only been one time…so far. But, it was so much fun because of the challenge involved. 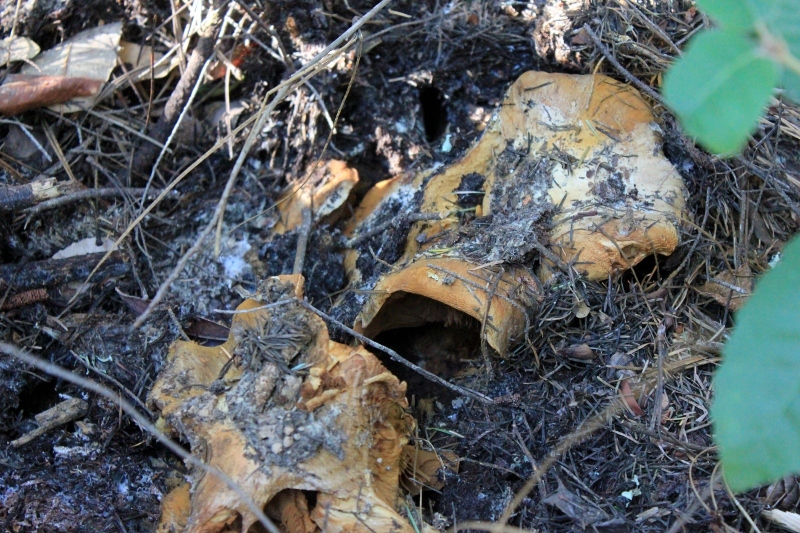 Sometimes those mushrooms are tricky to find! Have you tried Puffball? My grandpa loved it when he was alive. I had never heard of that, I had to Google it to see what it was! I’ll have to put it on my list of foods to try. The name turns me off without even feeling the thing. HE used to go for walks and find it and bring it home and fry it up. Hey guys! 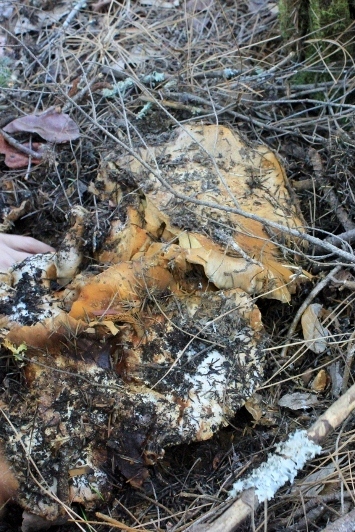 Have you ever think of training your dogs to hunt shroom? I’ve heard its a thing now. 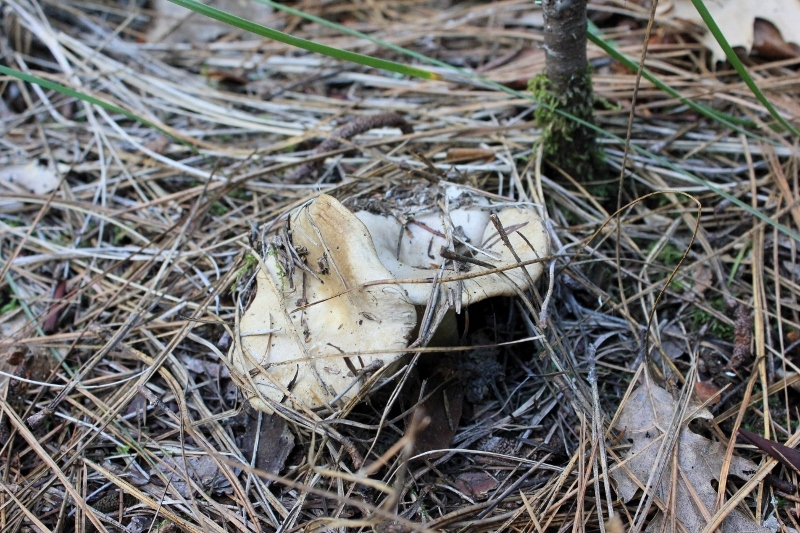 I came across some article of different kind of mushroom like this one in https://www.trufflemagic.com/blog/psilocybe-tampanensis/ and going to train my partner to hunt. How bout you guys?